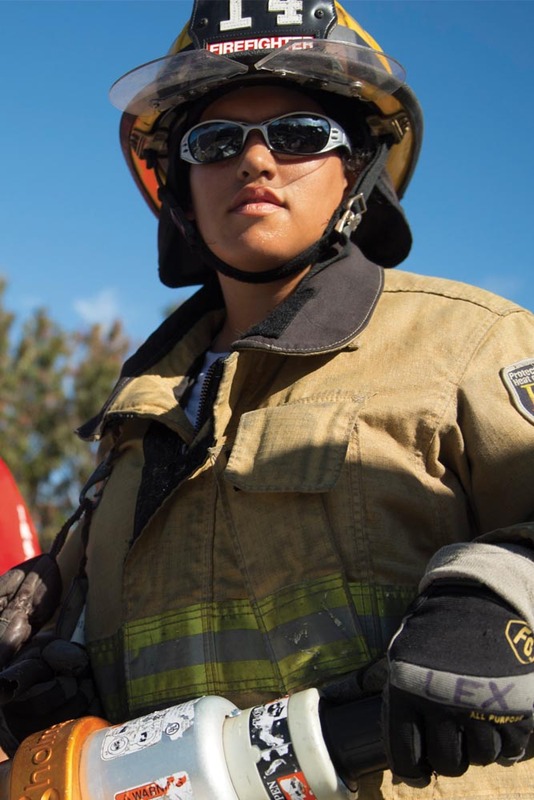 The Fire Science Technology Associate in Science (A.S.) degree at Valencia College is a two-year program that prepares you to go directly into a specialized career in fire services. If you are good at making split-second decisions and staying calm in a crisis, then a career in fire-fighting may be just for you. In Valencia’s Fire Science Technology program, you will gain an understanding of different fire and emergency hazards, and learn about effective operating procedures for fire prevention, control and management. Valencia’s program can also be useful for careers in other public service areas or to provide current fire fighters and staff with enhanced training and education opportunities for promotion and career advancement. Valencia’s A.S. degree in Fire Science Technology meets the requirements of the Florida Division of the State Fire Marshal, Bureau of Fire Standards and Training certification programs. Note: Students who are Florida certified may be eligible to receive college credit toward the Fire Science A.S. degree program – based upon review of the required documentation by the Fire Rescue Institute at Valencia. However, this is not guaranteed, and will be determined on a case-by-case basis. There are a variety of exciting career opportunities that are available in the fire services field. And, as cities and municipalities continue to grow and expand, there will be an increased need and demand for fire fighters, fire officers, fire inspectors and investigators to respond to and assist with emergencies and fire hazards.